The 33-year-old is still awaiting a fight date but the middleweight, who hasn’t boxed since November, is expecting to be back in action in March. Rose flew out to the States in mid-January to embark on an eight-week training camp alongside trainer Bobby Rimmer. There he is working on his fitness with MMA fighter Paul Herrera at the Huntington Beach Ultimate Training Centre in California. “I feel blessed that I’ve been given this opportunity to train in LA for eight weeks,” Rose said. “It’s all about sacrifices and surrounding myself with people that can only motivate me. “I’ll be working with Paul over the next eight weeks to make me stronger and fitter every day. “It wasn’t easy leaving my two kids and my wife expecting but I promise you this: in eight weeks time I’ll come back the lightest, strongest and fittest I’ve been for years. Rose had been due to fight Conrad Cummings in his next bout only to pull out of the fight with an injury he picked up on his comeback, the win against Alistair Warren. 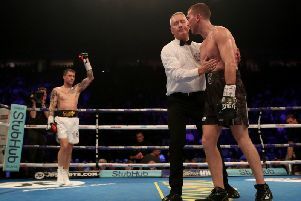 The middleweight was due to challenge Cummings for the WBO version of the European title in Belfast, but that plan was scuppered with Rose unable to fight after picking up a shoulder injury in his hard-fought points victory in Manchester. 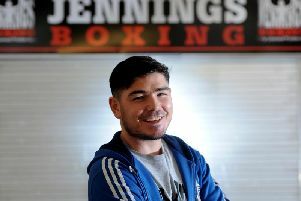 Rose had been originally pencilled in to face Luke Keeler at London’s York Hall but a back injury to the Dubliner saw Rose’s title fight brought forwards. Keeler beat Cummings by unanimous decision back in April. Speaking after the cancellation of the Cummings fight, Rose said: “I tried to train but I just couldn’t do what was needed to get fit for a big fight. “I’m disappointed but at this stage of my career it is crucial I’m 100 per cent fit for every fight. “I wish Conrad Cummings all the best on winning his title back and maybe the fight can be made in the future. “I’m ready to start training again tomorrow and will be ready early next year for whoever and whatever is thrown at me. 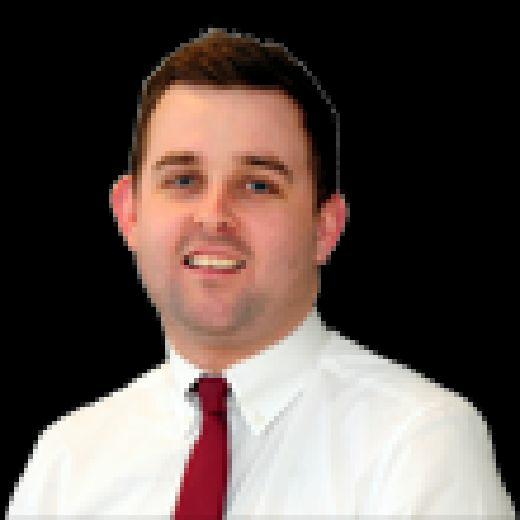 Rose had been ordered to challenge for Adam Harper’s light-middleweight English title but the title-holder is now down to fight Scot Kieran Smith in Glasgow next month.